Places worth visiting in Tuscany. 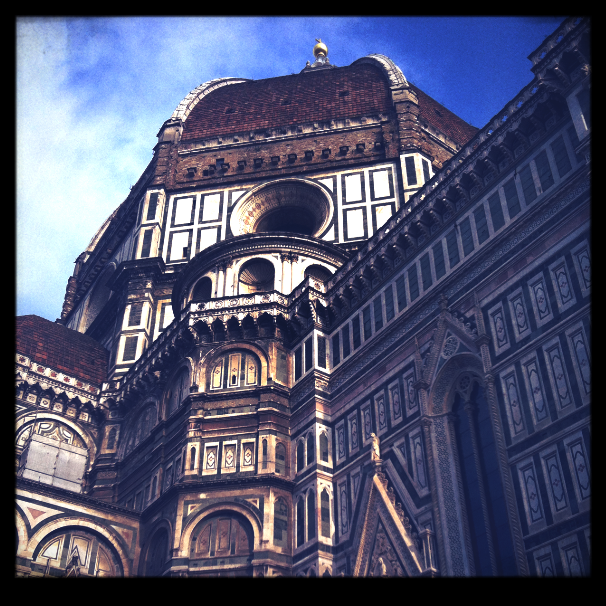 Florence and Siena are the biggest tourist attractions. You may find small villages even more apealling. It’s easy to get lost driving into the city by car, yet still worth a visit. 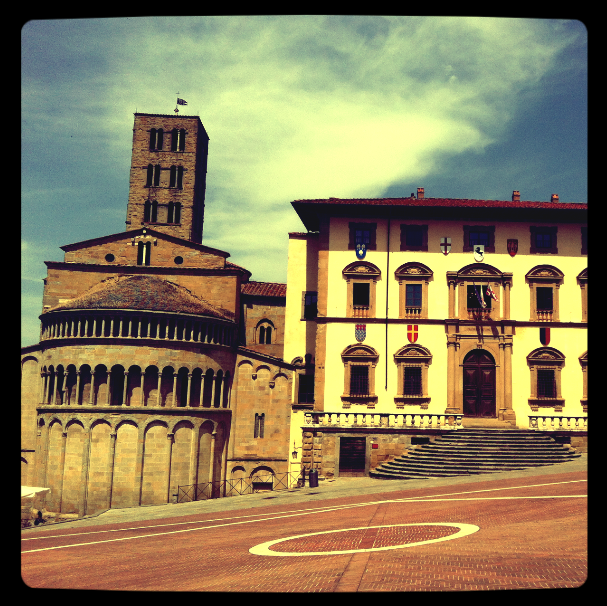 Very nice main square with renaissance and medieval buildings, great shops on the main street. Presence of art in this city is quite overwhelming. Still this monumental place is a must have. Great nightlife when people of Florence go to wineshops, trattorias and osteria’s. 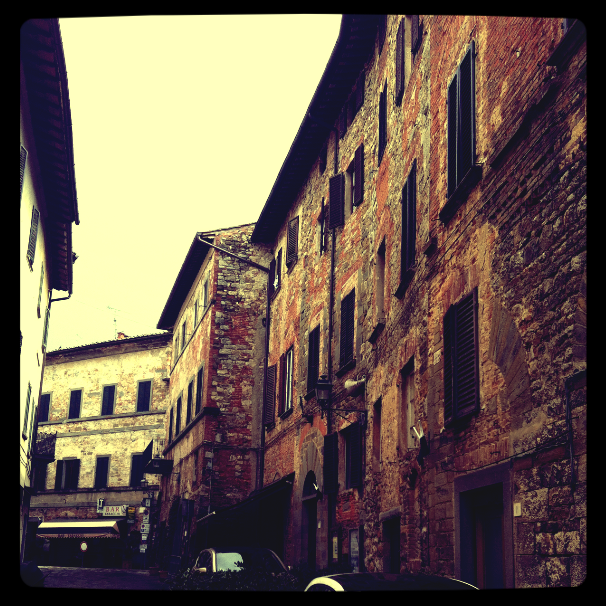 Small but quite nice town with few osteria’s and local museum. Perfect for a short walk. Maybe it is a tiny village but the local restaurant and grocery store in one (one and only by the way) has much to offer. Pick Your favourite cold meats or cheese and fresh vegetables and You’ll get it cut fresh on Your plate. Eat it under the near-by tree. Amazing! 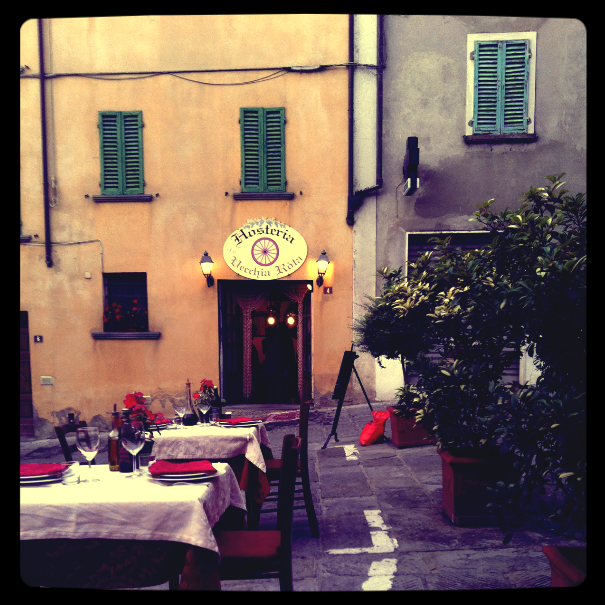 If You’re a food lover try a small Osteria on petite piazza. It’s the main reason why to visit Marciano. 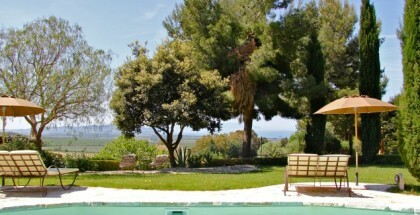 Hosteria Vecchia Rota serves brilliant food respecting the seasonal ingredients. Worth going if You’re visiting Montepulciano. 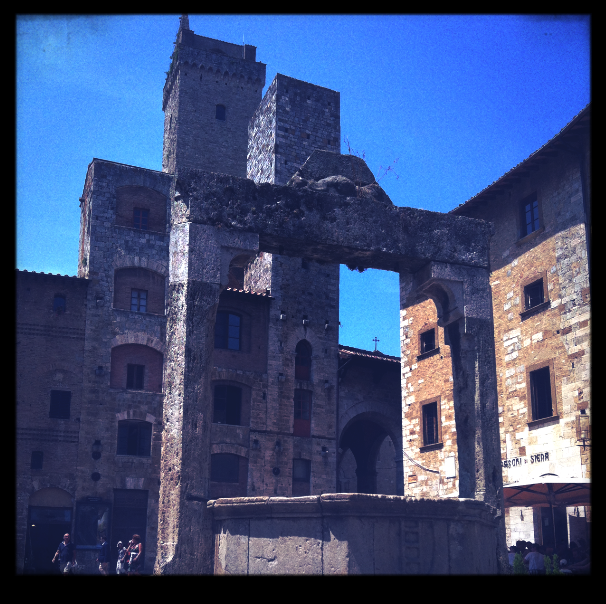 Peaceful atmosphere and almost lack of tourists is what You’ll need after crowded Montepulciano. 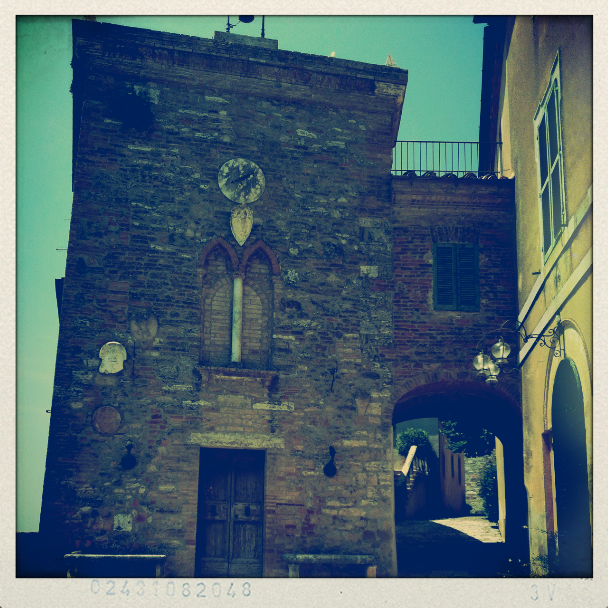 Mostly famous of it’s wines, Montepulciano has one more amazing quality. 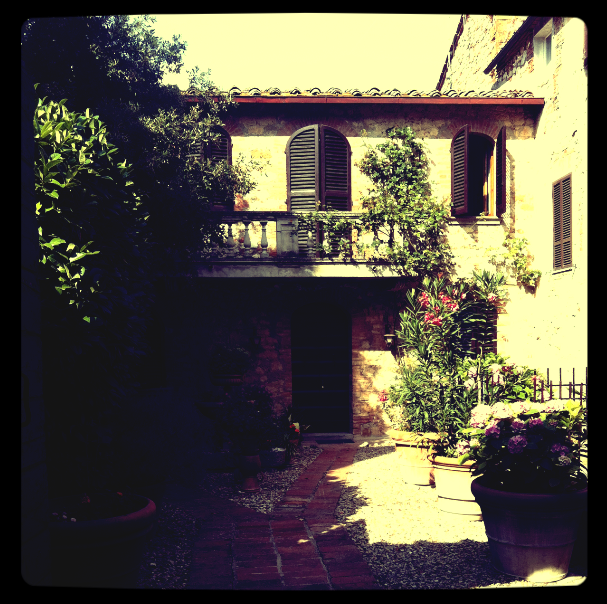 Climb the steep streets and multiple steps to discover breathtaking view on Tuscan hills and valleys. For glass of wine and something to eat take any side street to find hidden Enoteka (wine bar). Medieval walls hiding a lovely square market. Perfect for a short brake. 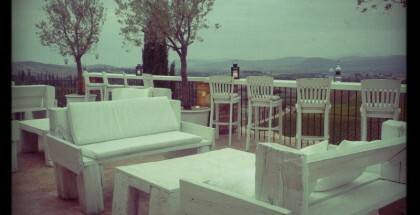 Magnificent view on d’Orcia Valley. 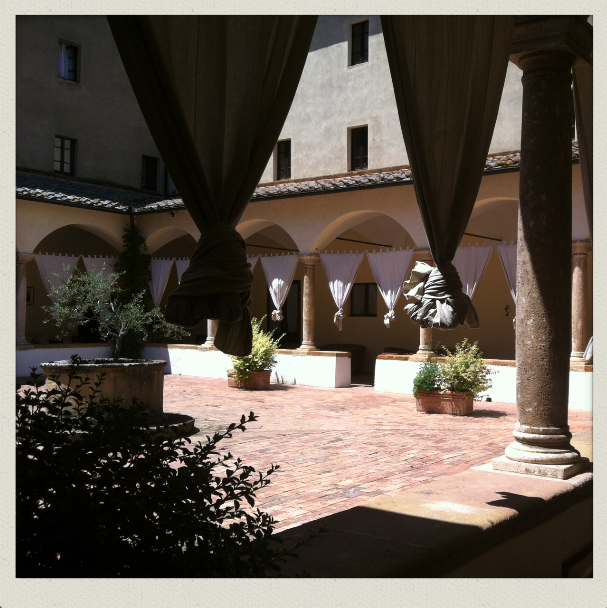 Designed as a perfect city by Pope Pius II-nd. 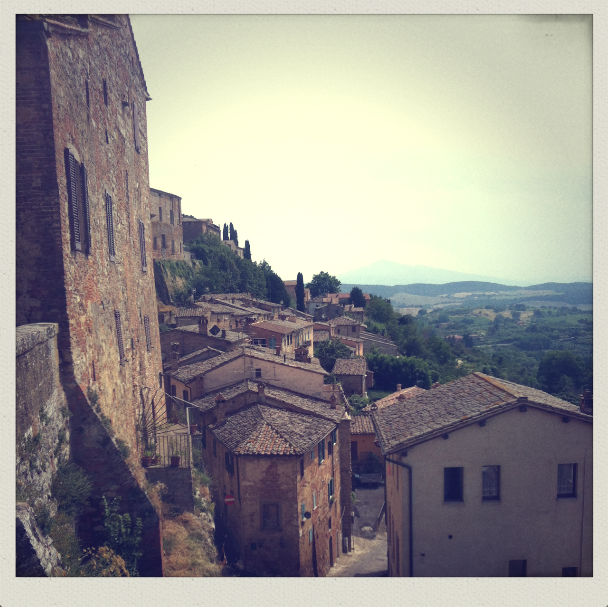 Pienza is definitely one of Tuscany’s must see. Small streets, central Piazza with nice local cafe, great food and quality La Bandita hotel. It get’s really crowdy during the season. 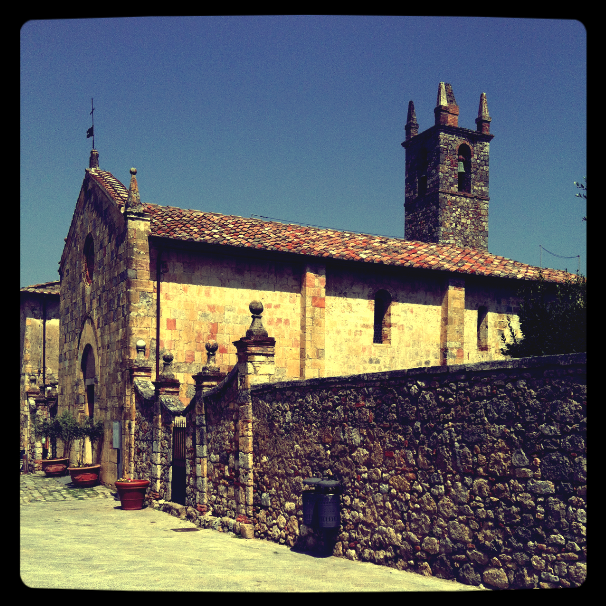 San Giminiano is one of the most valued towns in west Tuscany but appreciation doesn’t come easily amongst all those people. Palio di Siena- that’s the obligatory point when visiting Tuscany (main square of the town where the horse race is taking place every year). 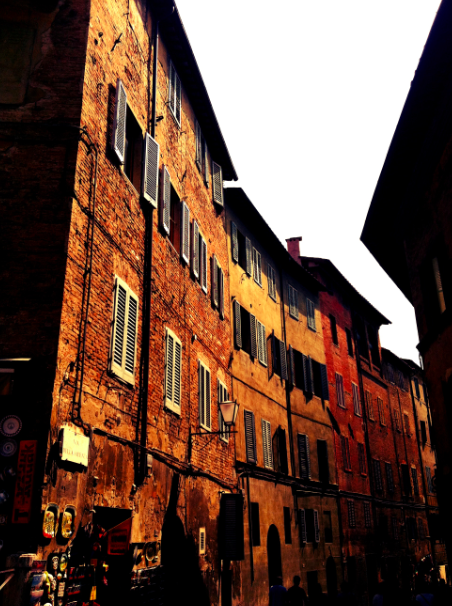 Siena has the heavy, hot atmosphere and is famous of it’s sweet cake Panforte. LOOK OF THE WEEK – UPALNY WEEKEND!